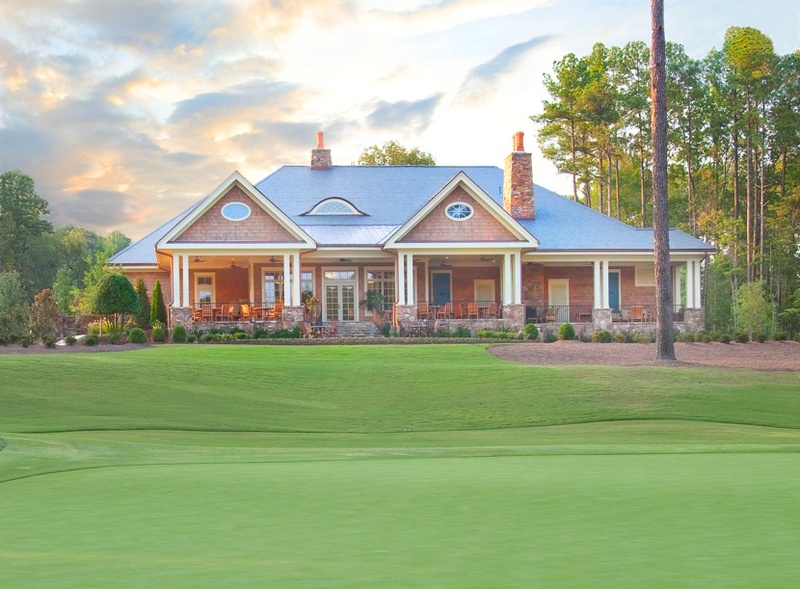 Old Chatham is nationally recognized as the highest quality club in the Triangle, and noted for unique opportunities for members to improve their golf game , business and social connections. 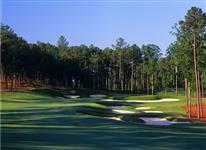 The small membership cap, uncrowded and unhurried atmosphere sets Old Chatham apart from the busy country clubs. The Rees Jones designed course is set within 400 acres of federally protected land, and no homes will ever be built around the course. It is a rare treat to play and practice in such a place. The practice facility at Old Chatham is comprised of 16 acres of hitting area with two tees and eight target greens, a short game area with practice bunkers and a 6000 square foot putting green. 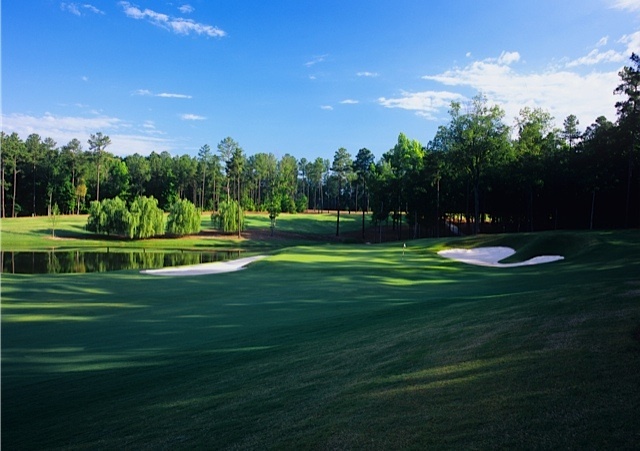 Old Chatham is one of the few courses in the region that maintains a caddie program. The use of caddies is a time honored tradition in golf and is an integral part of the playing experience at Old Chatham. 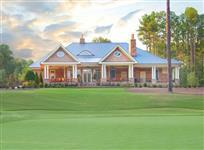 Our clubhouse, opened in late 2008, is located on the highest point of the property and its gracious porch overlooks the 18th green. Designed with the sensibility of a fine private estate, it is the embodiment of understated elegance and comfort.